First Light! … Again! 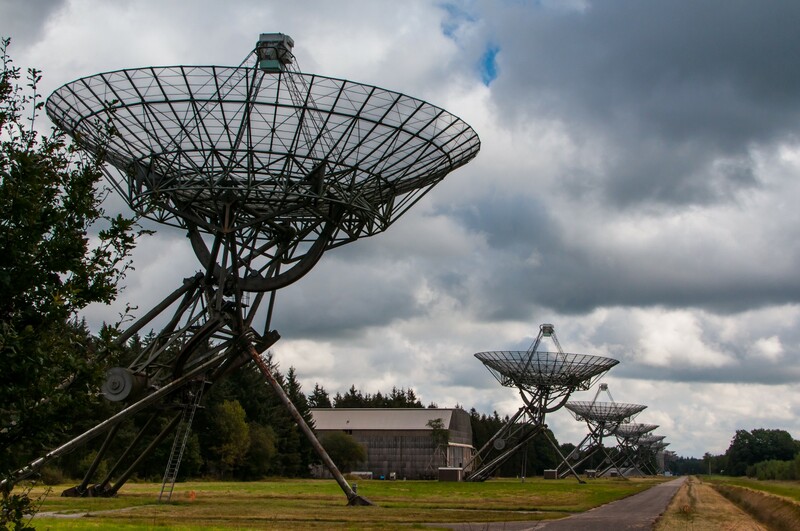 Shiny new receivers for the Westerbork telescope.